Leeways is the sixth album of compositions by Rob Clutton, and the second album by The Cluttertones. “The Cluttertones trade in a sort of weirdness and beauty you’re very unlikely to have encountered before” (Musicworks). This album features special guest pianist, Lee Pui Ming: “classical precision on the keyboard with a seemingly effortless flow of improvisational ideas” (Exclaim). The new CD stays true to the Cluttertones aesthetic, with unique instrumentals and songs, including features for each of the band members. 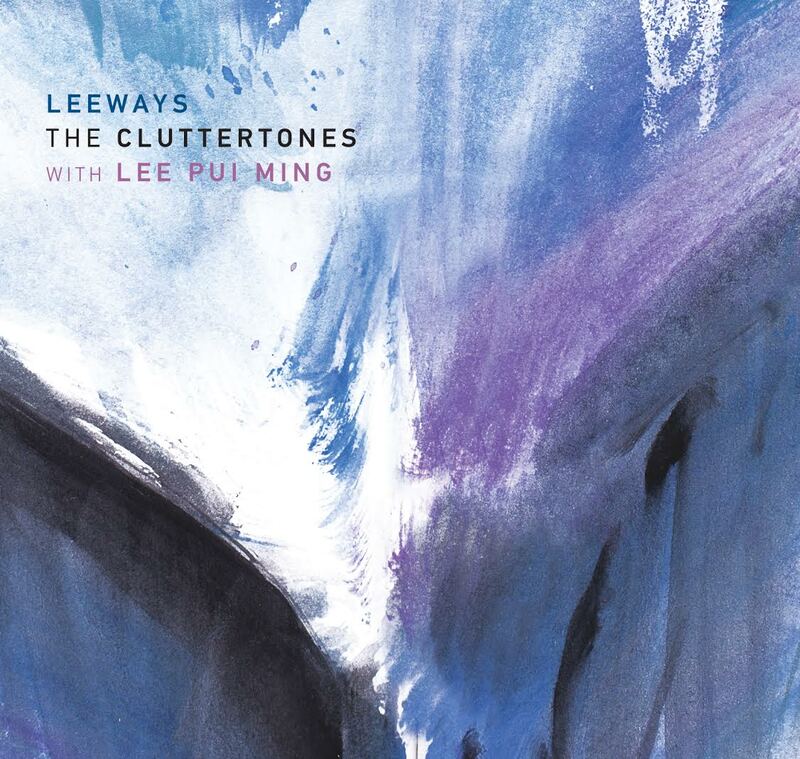 The 25-minute “Leeways” was composed for a collaboration with Lee Pui Ming at the Guelph Jazz Festival in 2017. The recording took place at Canterbury Music studio in Toronto. Led by bassist and composer Rob Clutton, The Cluttertones features mind-melting trumpet mastery of Lina Allemano, magical synth wizardry and voice of Ryan Driver and the intrepid joyful sophisticated banjo and guitar of Tim Posgate. All of these musicians are bandleaders and composers in the Toronto creative music scene that has recently been described by Greg Buium as “moving into its own powerful, signature moment” (Point of Departure). The group has been together since 2007, and released their first CD/LP, Ordinary Joy, in 2015. Stuart Broomer writes, “Clutton composes pieces that begin with the improbable and sometimes approach the uncanny, strange states of musical mind in which the heterodox elements seem to tune calmly to a new standard” (Whole Note).